It’s certainly been a rollercoaster ride but the latest closing share value of Purplebricks, which floated in mid December, is now above its original price. 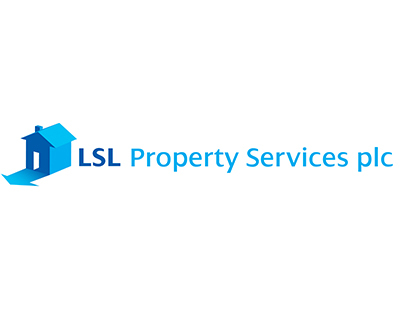 Only three weeks ago the online estate agency was down from its original 100.0p share price to around 75.0p - seen by some observers as a sign of alleged over-valuing of the company, which at launch was described as being valued at £240m. Almost as soon as it started trading on the Alternative Investment Market on December 17 its price appeared to lack the confidence of many investors and it closed that first day down seven per cent; it has seen similar falls on some other days. However, since January 25 the trajectory of Purplebricks’ share price has been almost completely upwards and at one point last week it hit 106.5p. It closed yesterday at 103.5p. 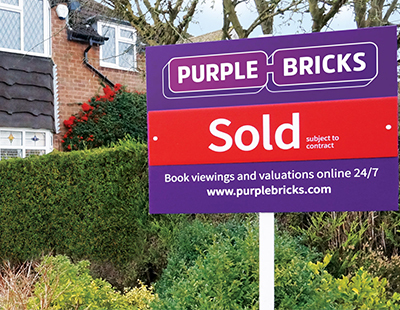 The change came when Purplebricks announced its first set of figures for the City, saying that in the six months ending October 31 last year - so before the flotation - it suffered a £6.4m loss but saw revenues rise to £7.2m, up 777 per cent on the £0.8m it made in the same period in 2014, with a gross profit of £4.1m, up 814 per cent. It also reported that it had completed its full national roll-out and had seen a 90 per cent increase in its number of local property expected. It made particular mention of its high customer service ratings on Trustpilot, where it averaged 9.4 out of 10 from over 3,500 reviews. smoke and mirrors? How can you announce a loss and a profit for the same period? as appears to be in this case, they have a massive Gross Profit (relative to turnover) but also have a thumping trading loss - almost certainly due to set up costs, stock market launch fees and the advisers who all ate at the table ''pre-Stock market launch' - you would have to see the accounts to see why specifically. As mentioned previously, their turnover is up, but talk of a profit is misleading. Purple Bricks publish gross profit, BEFORE marketing expenditure - ie mostly their TV ads. When you deduct this, they've lost millions and have survived to date on money raised from investors. The recent 'boost' in price followed directors purchasers. This is often seen by the market as a good sign, because those at the wheel of the ship are willing to back their own company. But then you see that Michael Bruce sold £10.6 million of shares and spent 2.5% of his gains on propping up the price. After 6 months of trading, they'll need to publish a full financial update so we can see what the true marketing spend and current loss is and what level of reserves they've got left. Yes I agree. It's not 2 sets of figures will be key to its share price. 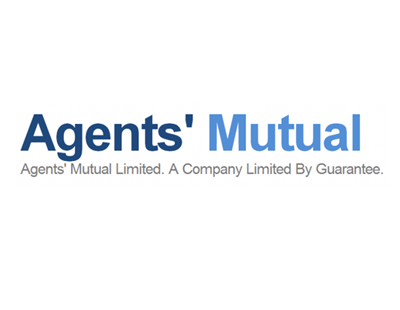 A £240m value at a price to earnings ratio of 12 demands a £20m profit in the near future. But what I do know is that it has currently only attained listings by paying more for business than the cost of acquiring and servicing leads. Hense no profit. That needs a massive swing. Ie hoping that brand awareness will result in customers using them despite less marketing - like Rightmove for example.